FTC is designed for high-schoolers who want to compete head to head using a sports model. 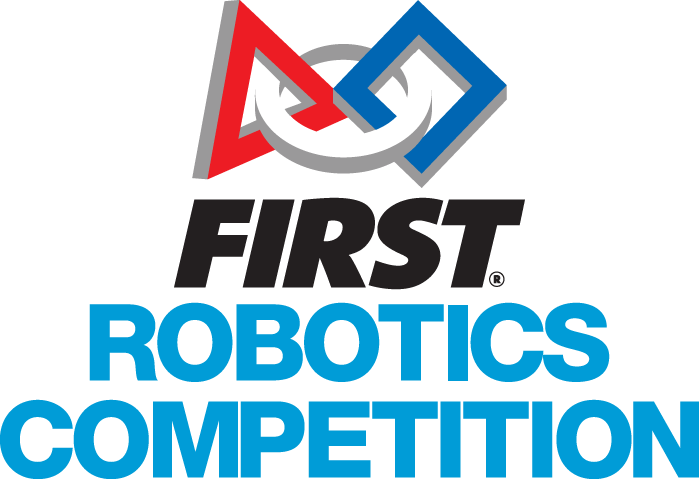 Teams of up to 10 students are responsible for designing, building, and programming their robots to compete on a 12 X 12’ field in an Alliance format against other teams. Robots are built using a TETRIX® platform that is reusable from year-to-year using a variety of languages. Teams, including Coaches, Mentors, and Volunteers, are required to develop strategy and build robots based on sound engineering principles. Awards are given for the competition as well as community outreach, design, and other real-world accomplishments. Dubbed a varsity Sport for the Mind™, FRC combines the excitement of sport with the rigors of science and technology. Under strict rules, limited resources, and time limits, teams of 25 students or more are challenged to raise funds, design a team “brand,” hone teamwork skills, and build and program a robot to perform prescribed tasks against a field of competitors. It’s as close to “real world” engineering as a student can get. Professional Mentors volunteer their time and talents to guide each team.